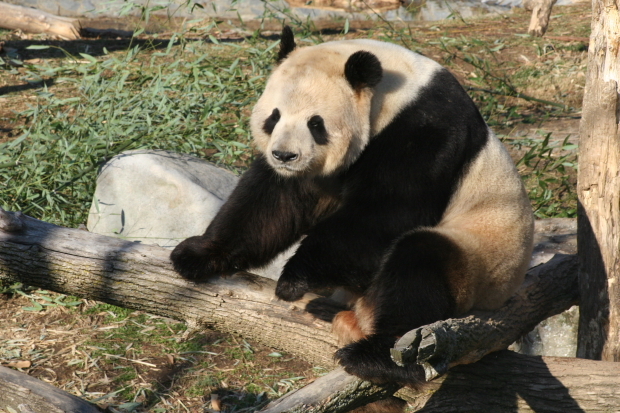 from January 15, 2003 until October 30, 2018. 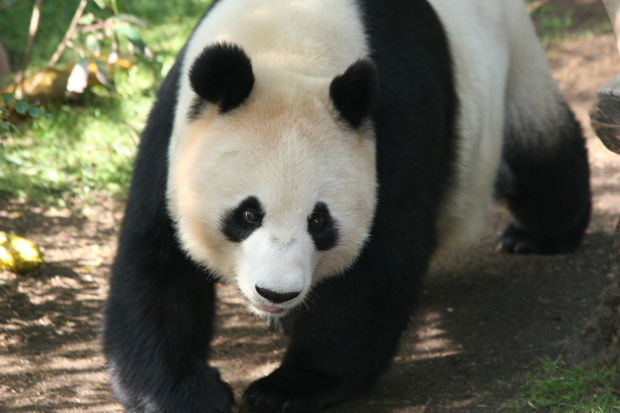 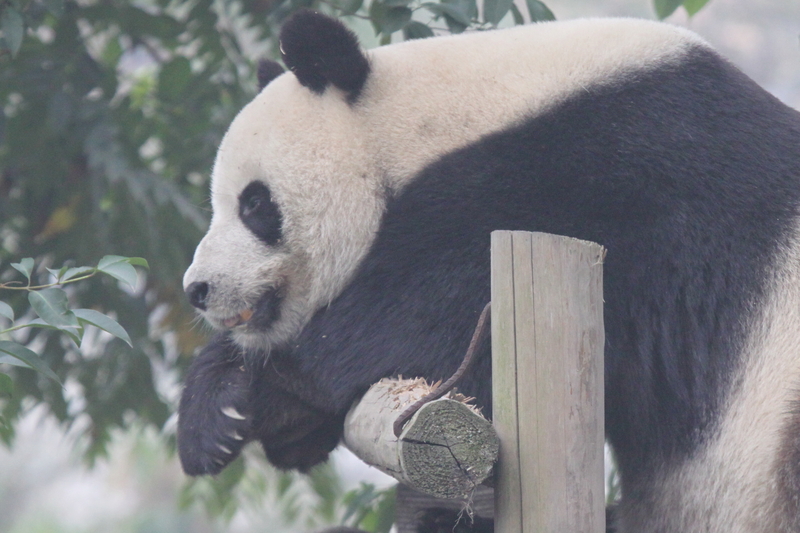 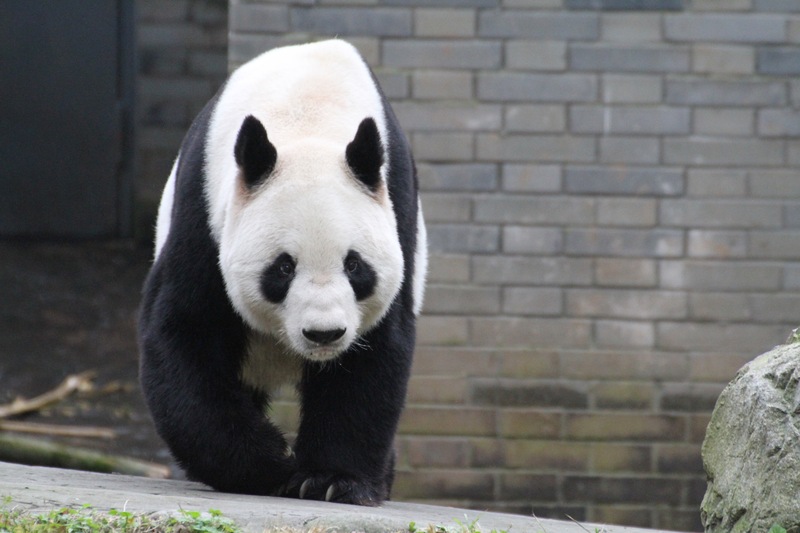 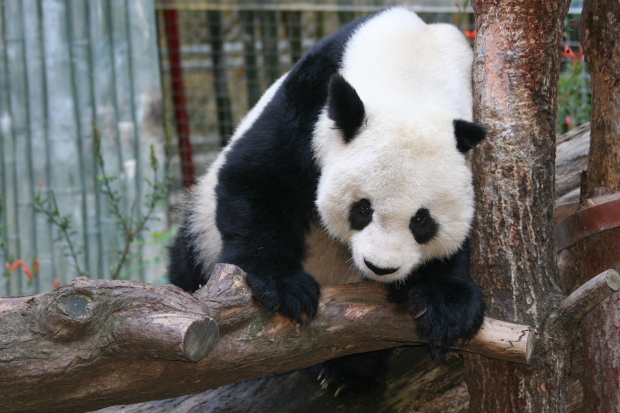 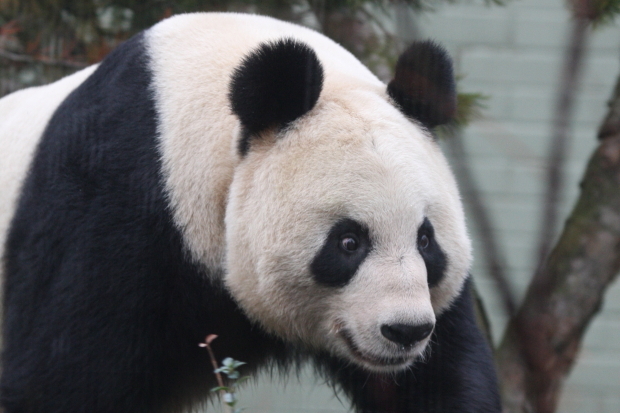 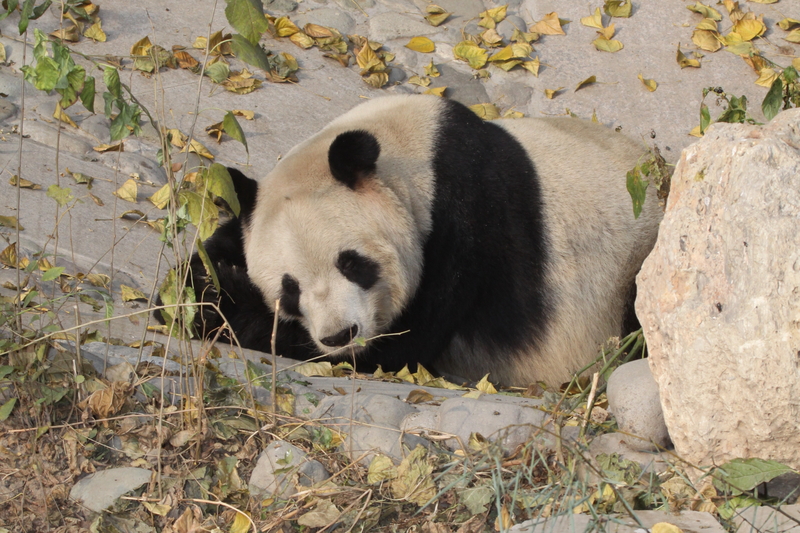 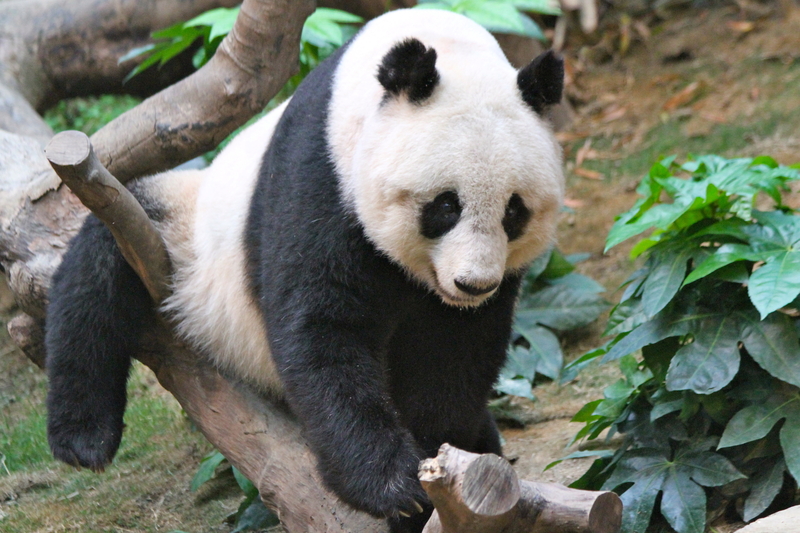 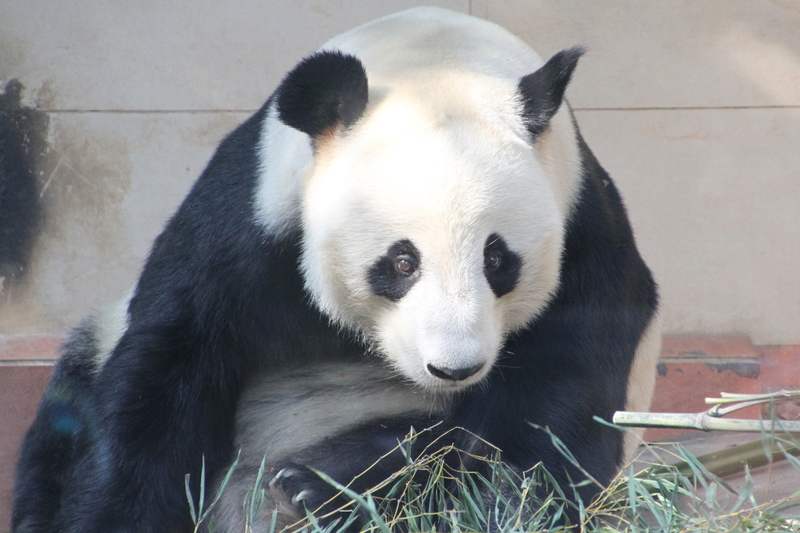 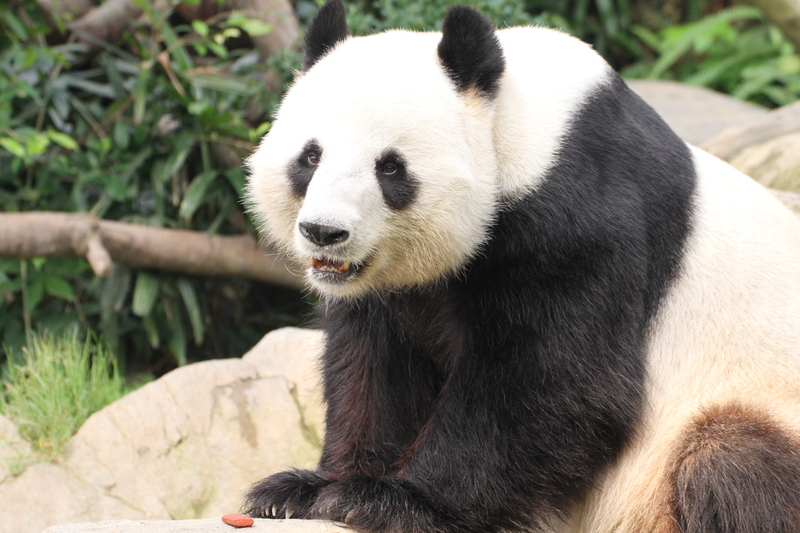 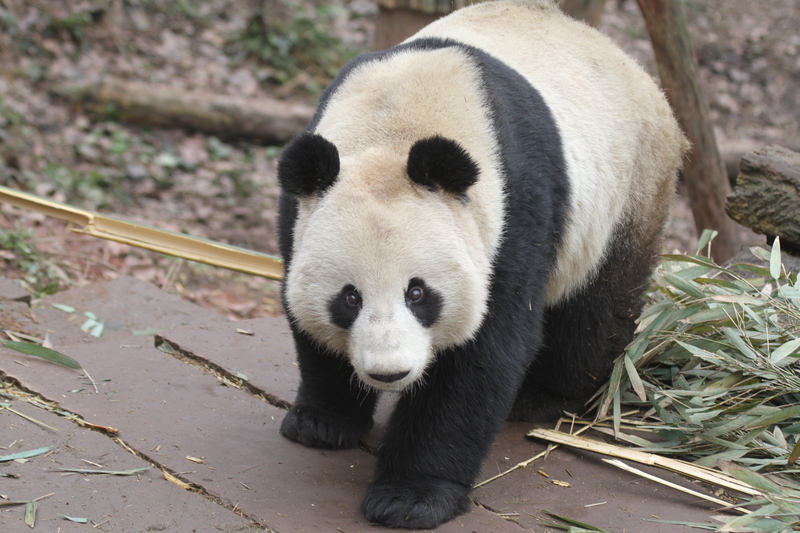 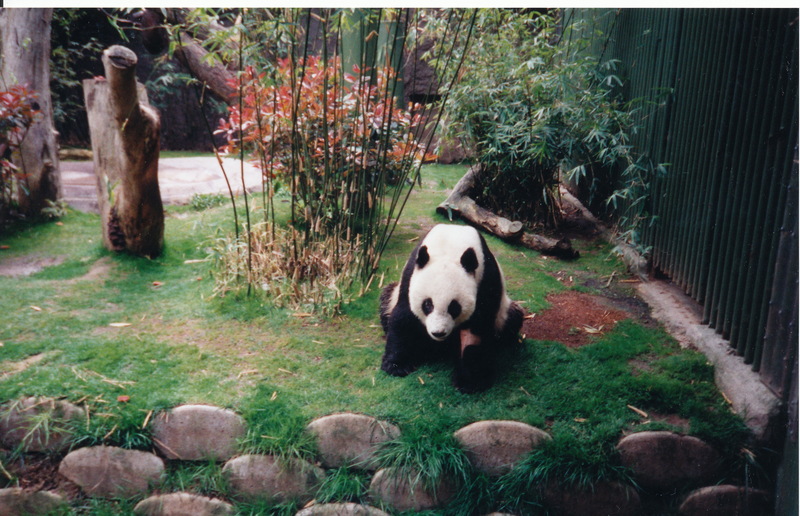 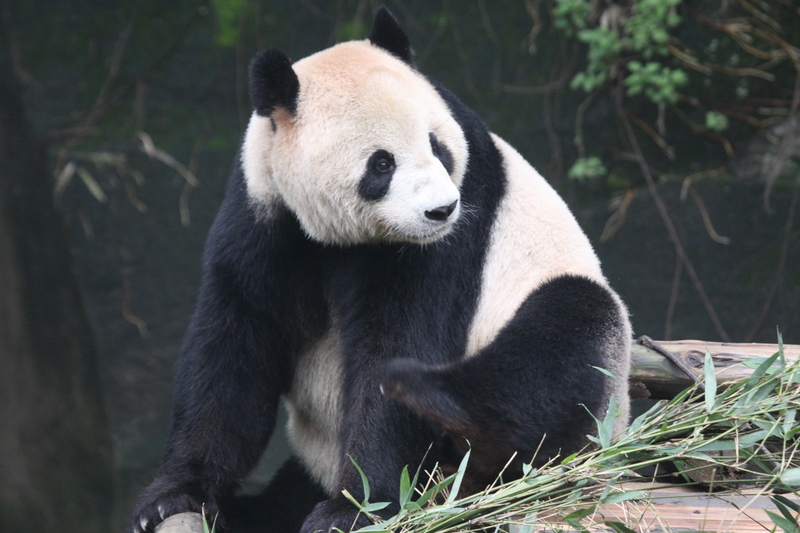 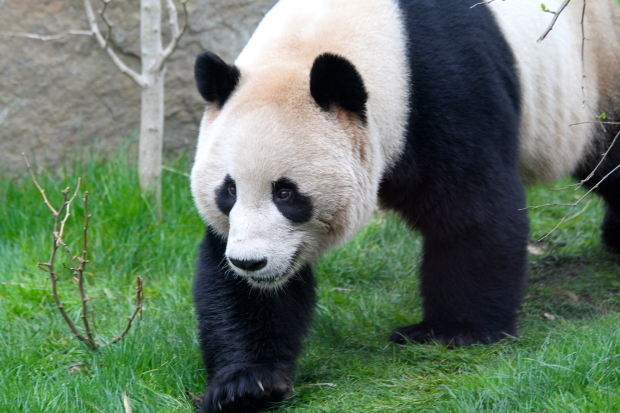 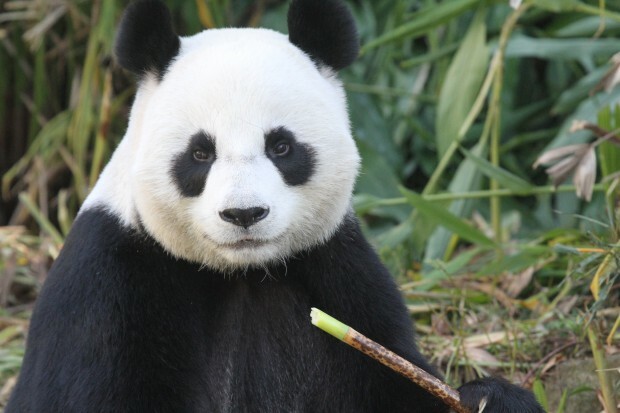 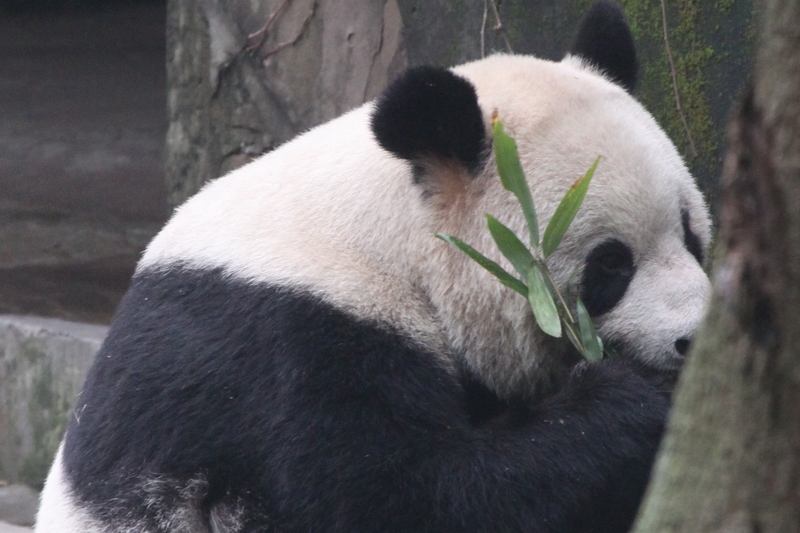 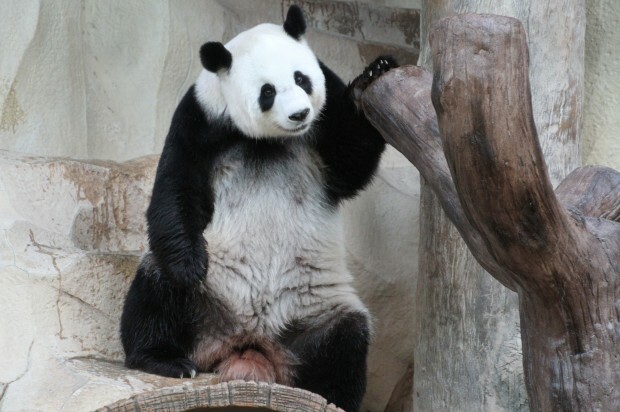 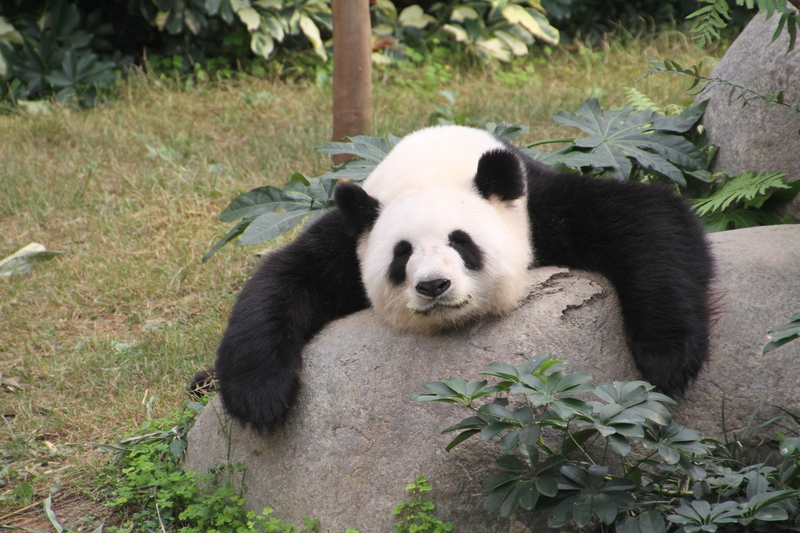 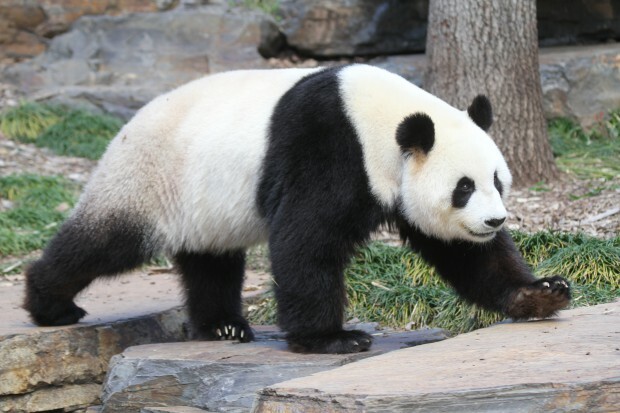 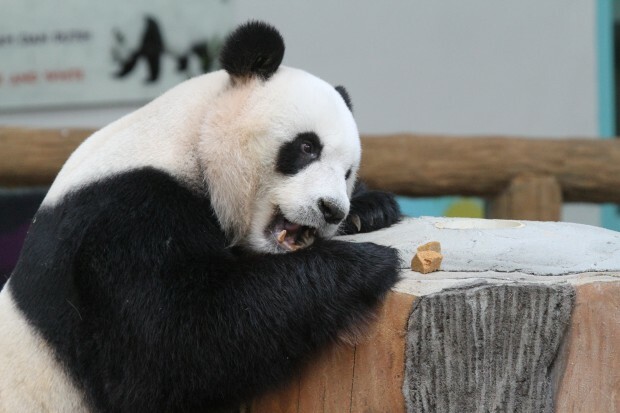 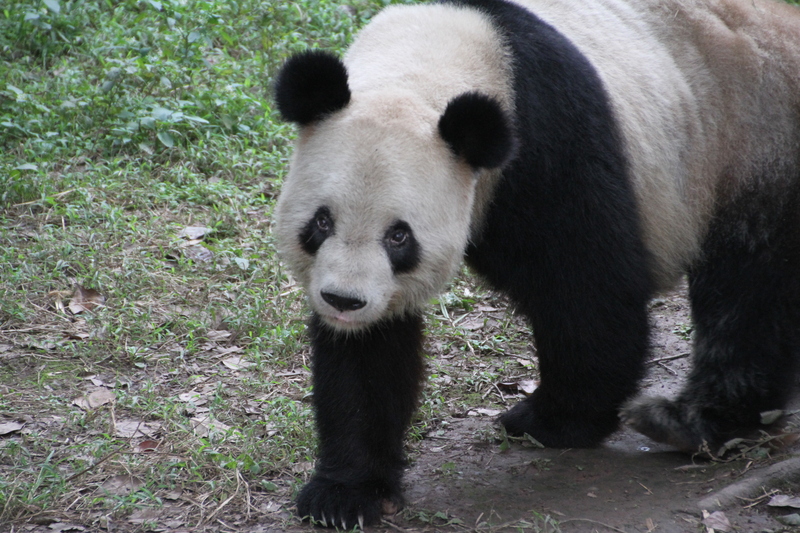 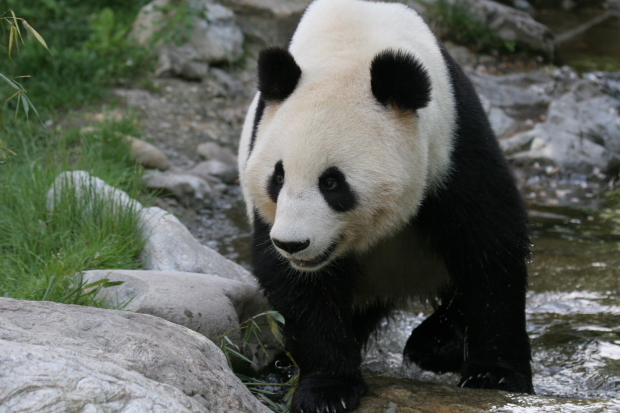 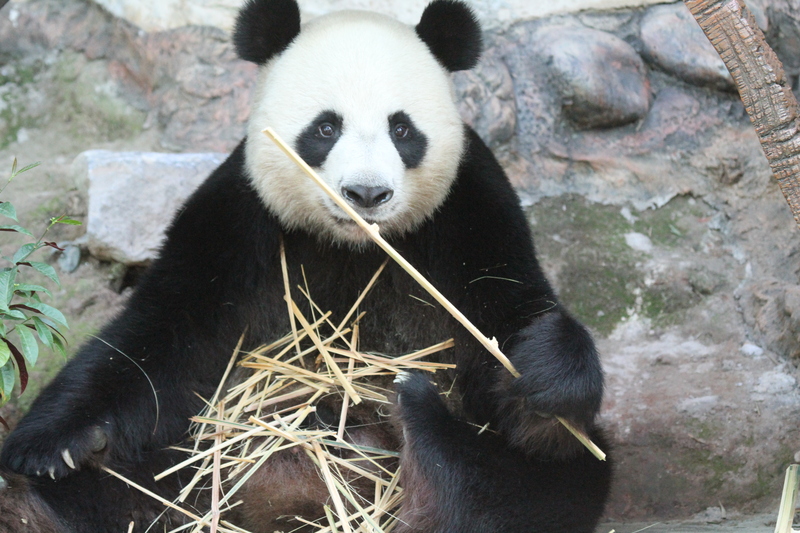 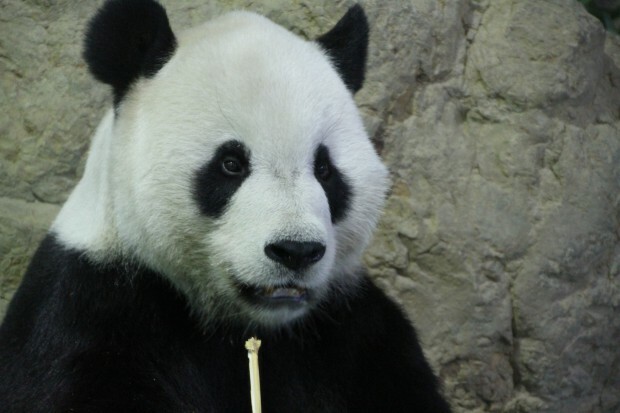 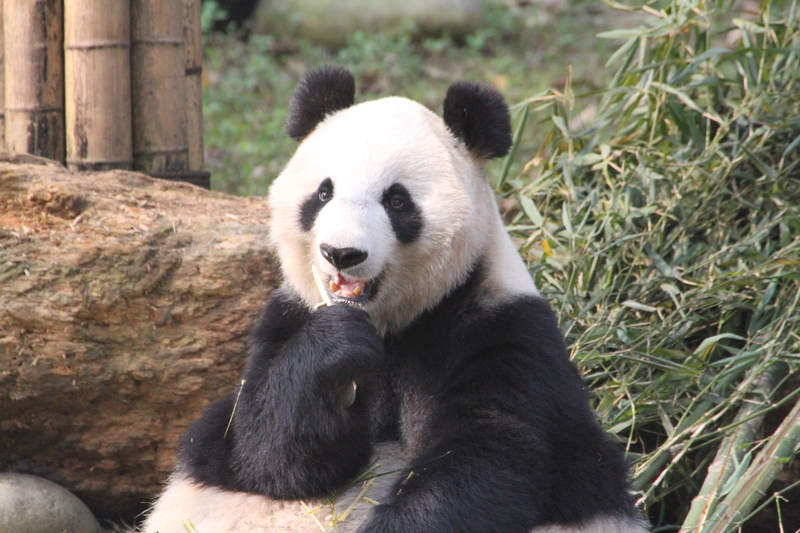 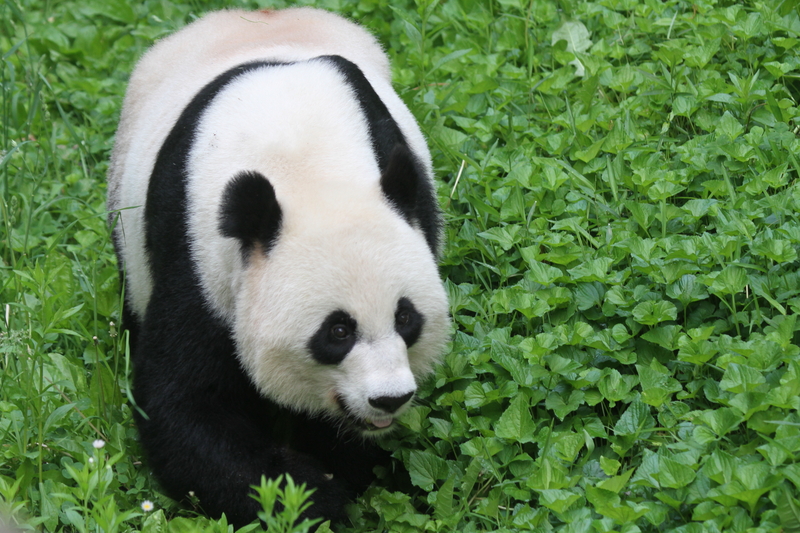 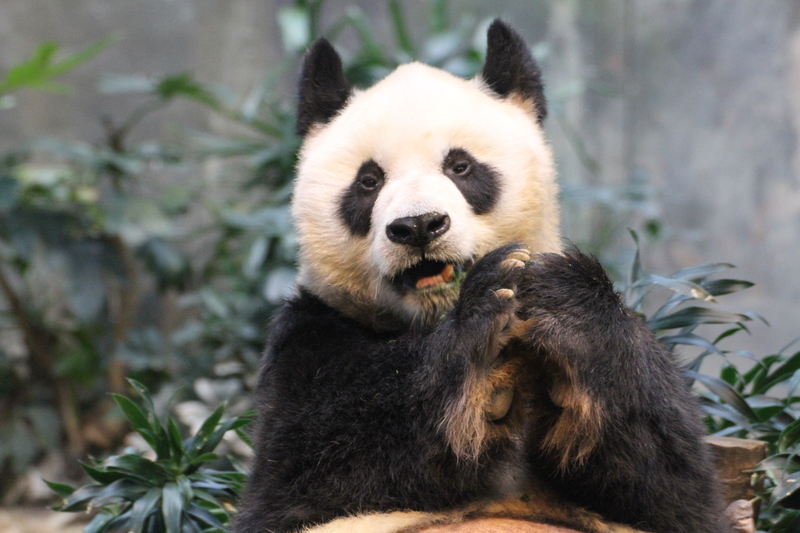 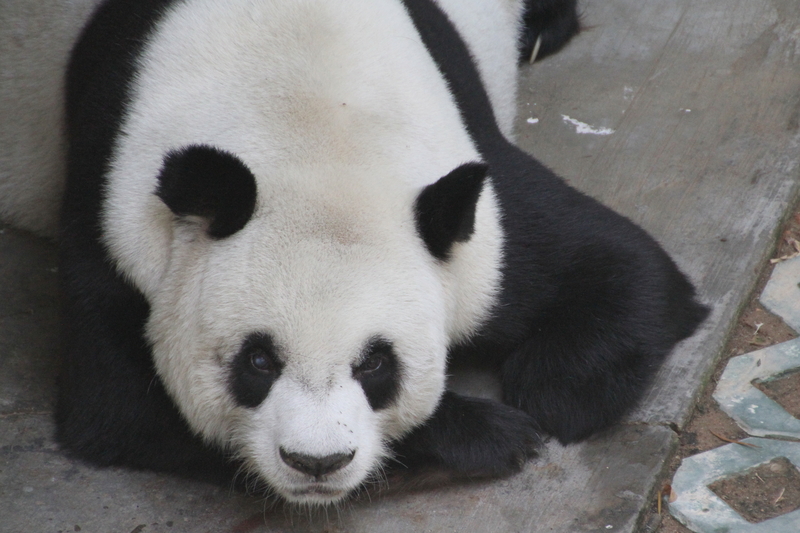 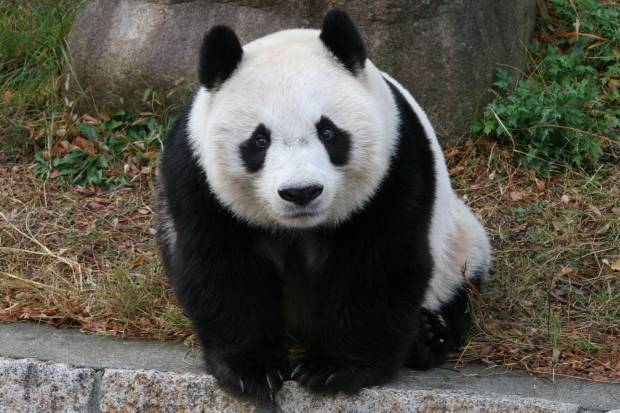 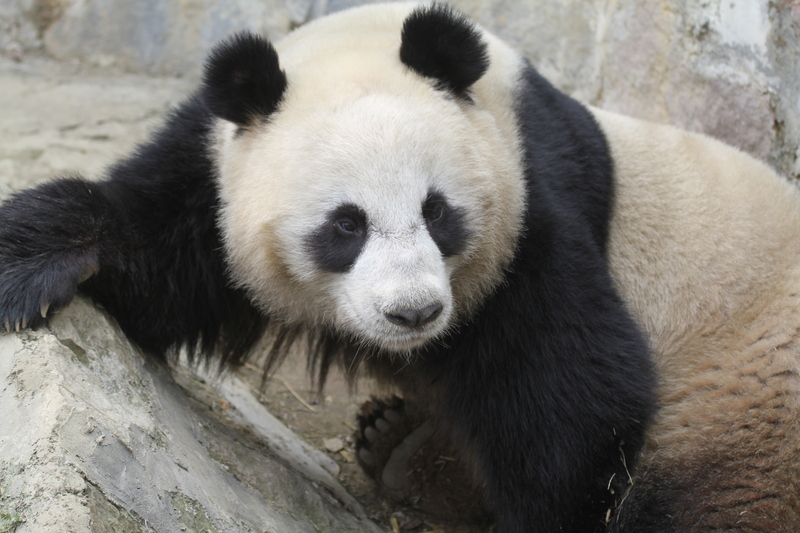 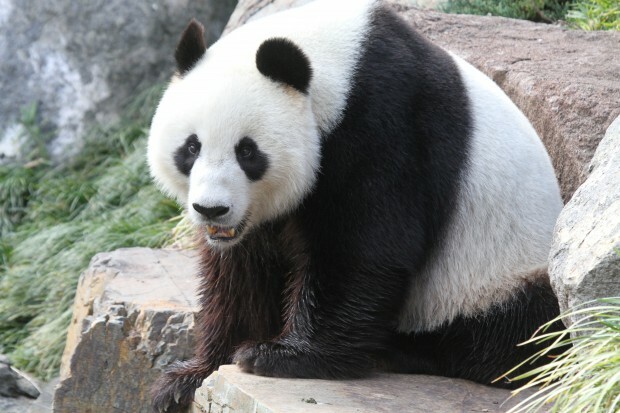 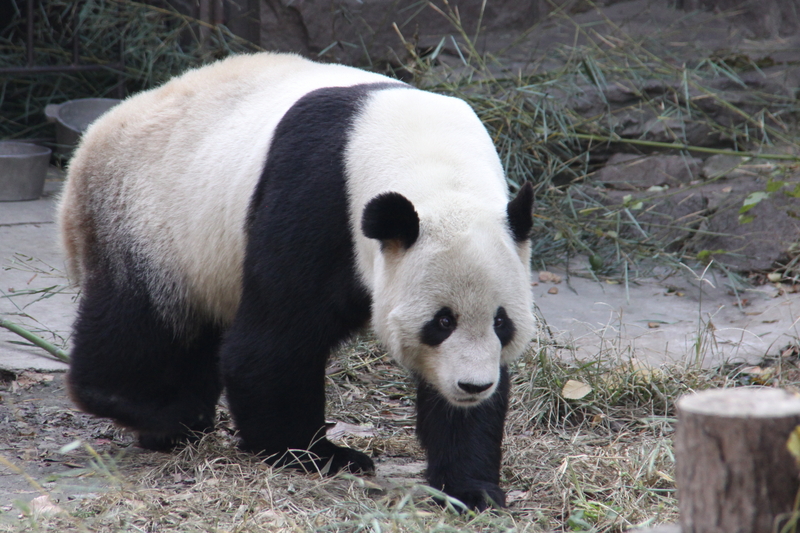 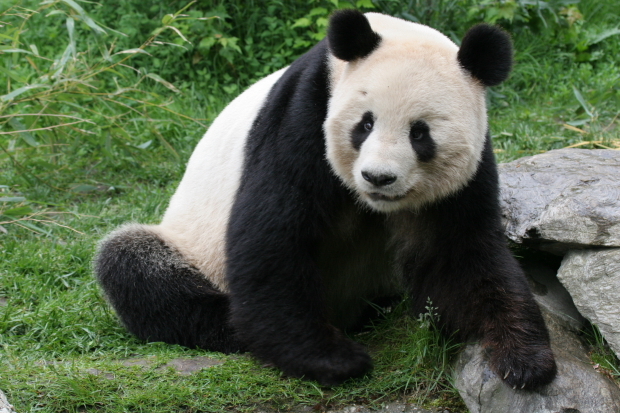 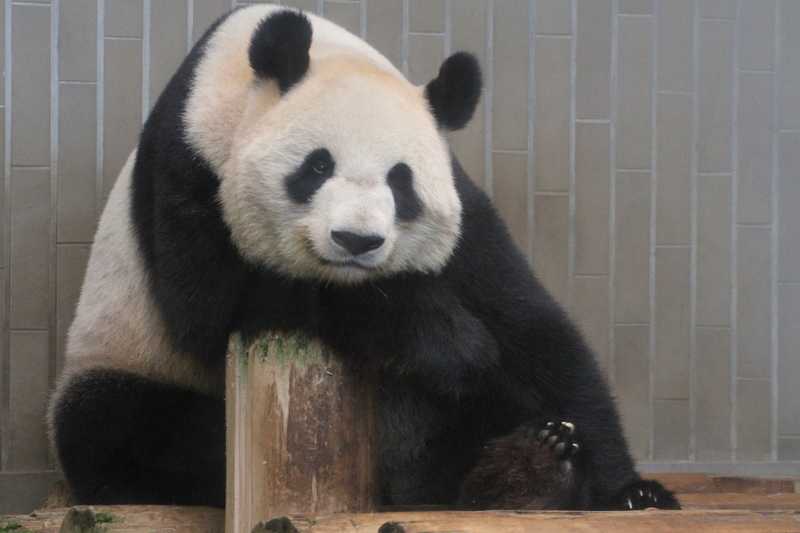 Jia Jia died on October 16, 2016. 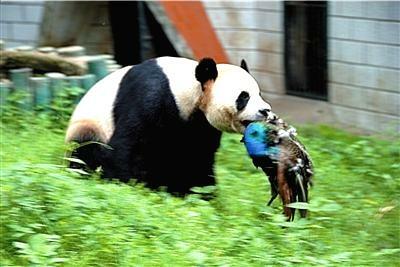 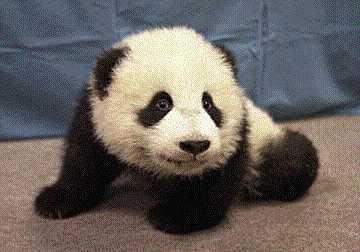 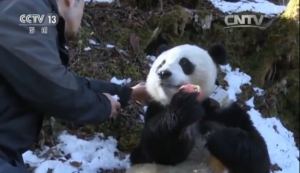 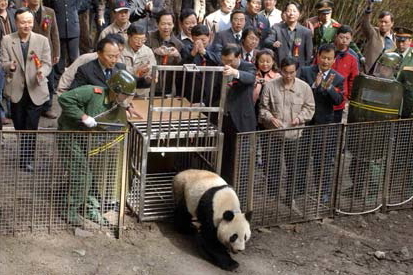 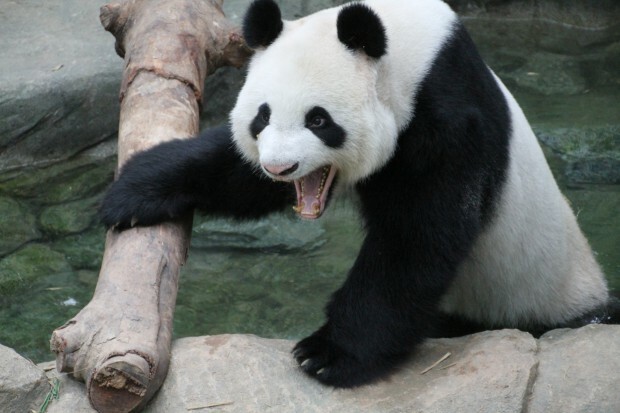 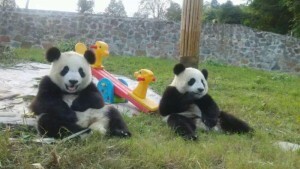 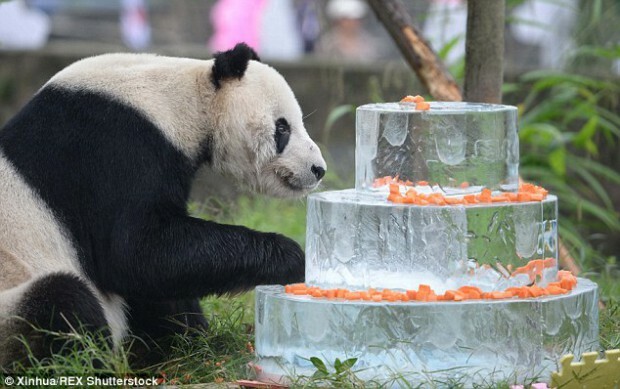 She is the oldest giant panda in captivity. 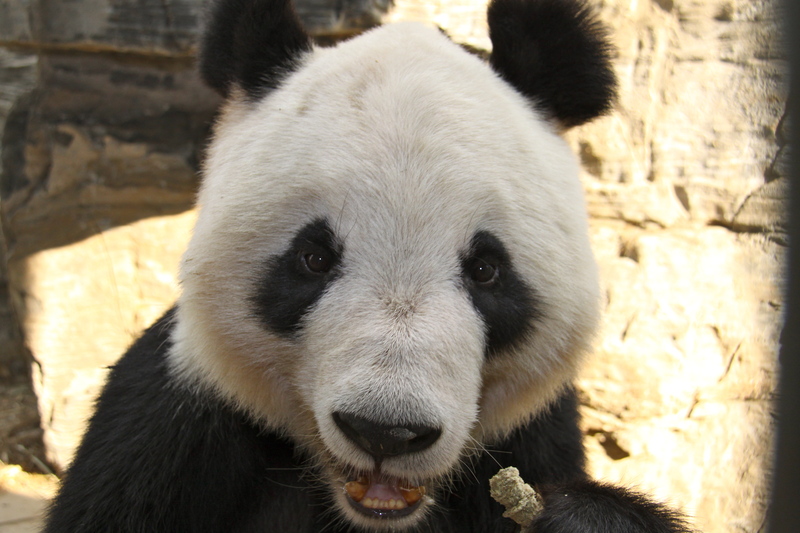 Died on December 9, 2016.